Have you ever tried to bake a batch of cookies last minute and realize you were missing some essential ingredients? Just the other day this happened to me when I wanted to make a batch. Then I got to thinking, what do I always have in my pantry that would fit perfectly in a cookie? Then it hit me; cereal! Most individuals have some box of cereal laying around their kitchen, so these four recipes are the perfect excuse to use the ingredients you already have! All four of these recipes are for really soft cookies or “softies”, made with a cereal you love. 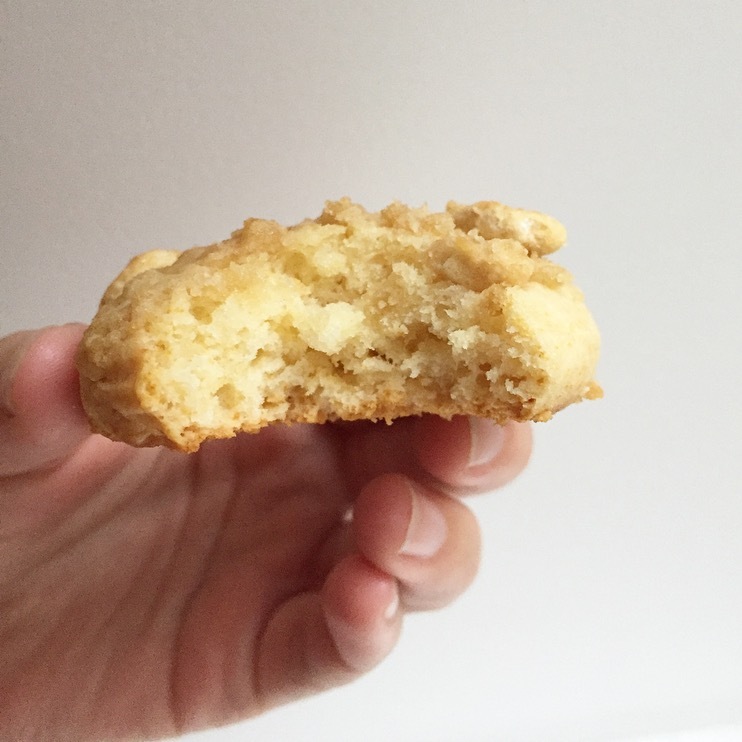 These cookies are not only scrumptiously sweet, but they are the perfect recipe to throw together when you don’t have time to go to the grocery store. Make these softies for your next party, family dinner, or whenever you need a sweet snack. Cinnamon Toast Crunch Softie The perfection combination of a snicker doodle cookie and Cinnamon Toast Crunch cereal. All you’ll need is an ice cold glass of milk to wash it down! Check out the recipe here. 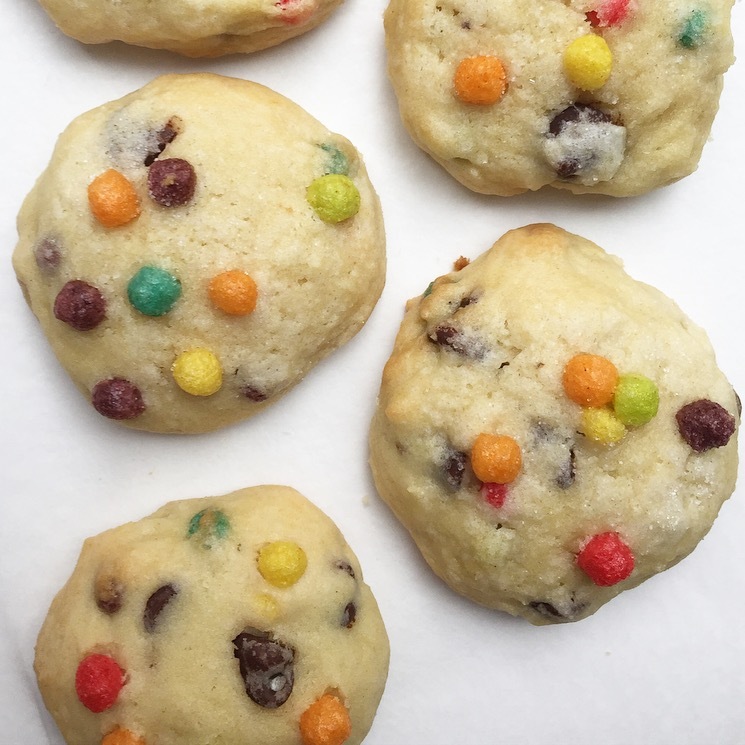 Chocolate Chip Trix Softie These adorable cookies will be a hit at your next birthday party! The small Trix cereal pieces act as a replacement for multi-colored sprinkles when you don’t have any laying around your kitchen. Check out the recipe here. Honey Nut Cheerio Softie These fluffy cookies will transport you to your childhood with every bite. The fluffy honey cookies and decadent crumble topping tastes just like a bowl of cereal you grew up eating. Check out the recipe here. 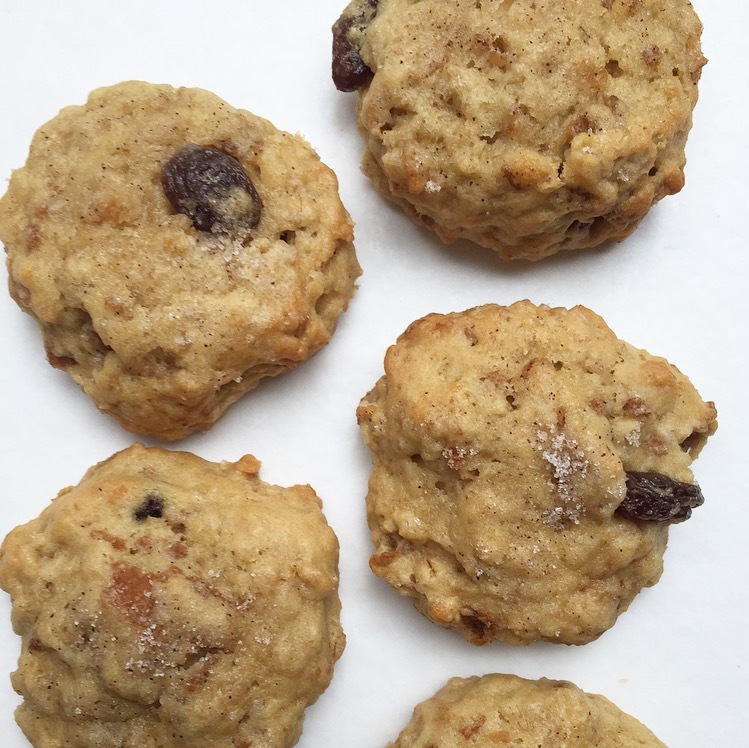 Oatmeal Raisin Bran Softie The same flavor and texture as a classic oatmeal cookie, but with a fun cereal twist! This recipe is the perfect example of how versatile your cereal can be. Check out the recipe here. ** Cook’s Note: After a day of storing these cookies in a dry, air-tight container, the cereal pieces will start to soften because of the moister from the cookie. 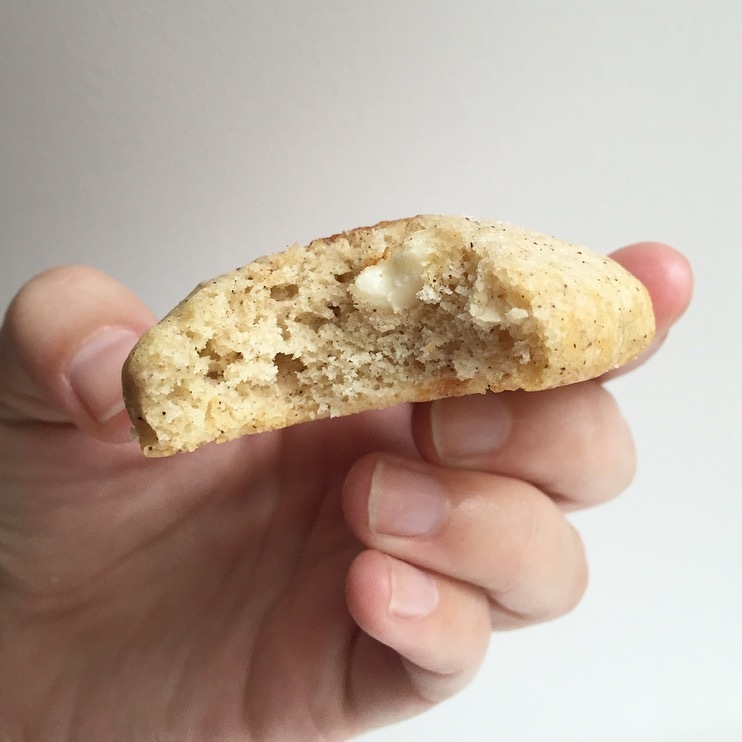 If you want the cereal pieces to keep a crunchier texture, toast off the cereal before adding it to the cookie! To do this, simply put the cereal pieces on a baking sheet, and bake in a 350 degree oven for 6 to 8 minutes. This will draw any extra moisture out of the cereal, which will keep the pieces crispy-crunchy a little longer.